Bookworm? Love collection the latest editions? The series collector? Wait! You have it all but where should you keep them? Making sure you organize them and arrange them well, without making them lose their beauty and worth. 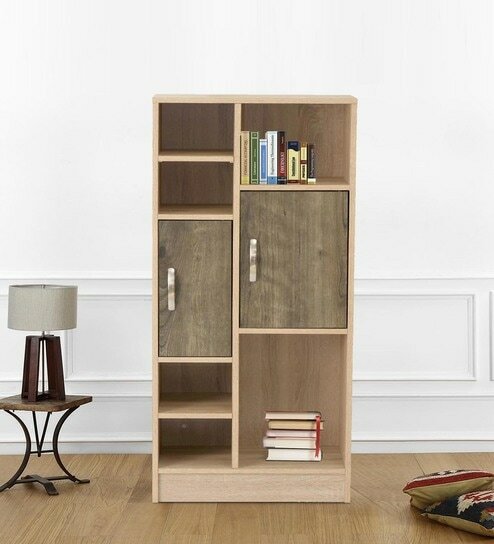 Just like we keep and store our clothes in wardrobes to keep them safe and long lasting, shoes in shoe cabinet, just like that we need to Have a Bookshelf! 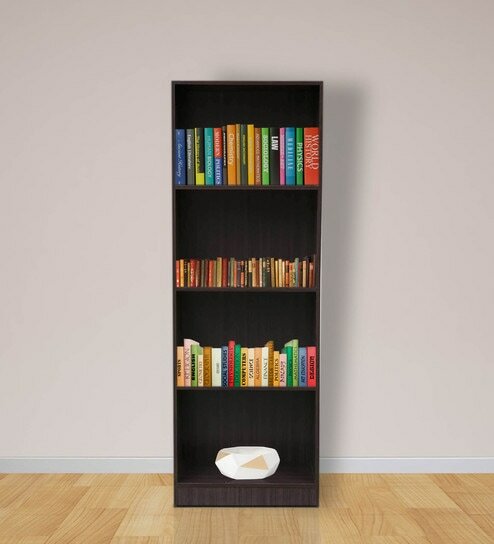 That’s the basic need of any bookworm or anybody who loves to have a collection of the famous or favourite editor. 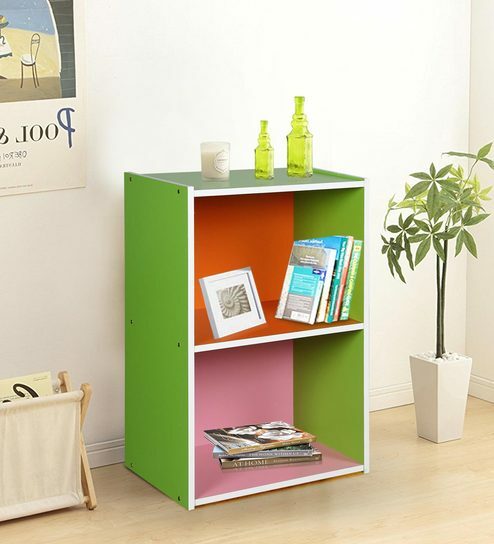 It gives your home and the area a very decent look. It shows your personality and carryforwards your likes and dislikes, Let’s just not limit ourselves to books only! 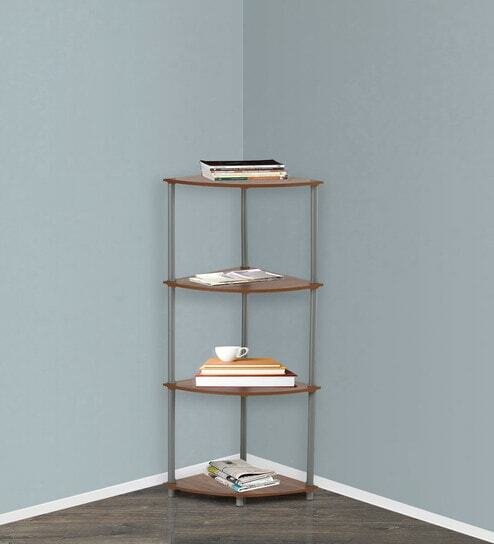 You can add your favourite decor items into that shelf, place small plant to add a little green beauty to it. 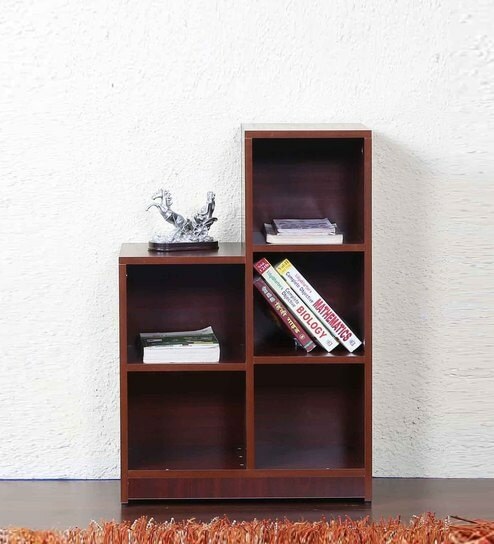 When looking for furniture we often think about our budget right? Many of the furniture items are left behind due to the pricing thing, No more stressing over the budget, no more looking for the different stores. 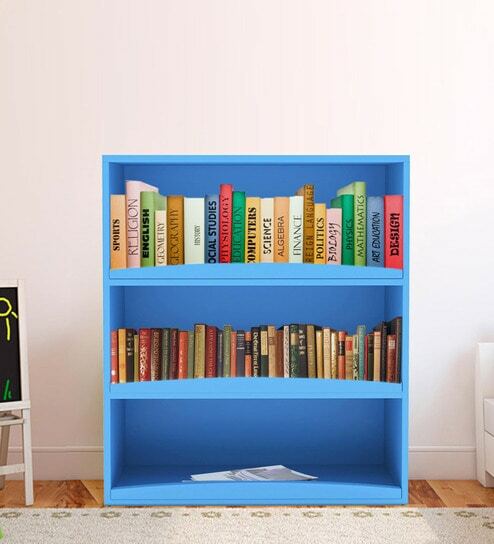 Here you got 10 MOST AFFORDABLE Bookshelves that you can find on Pepperfry. 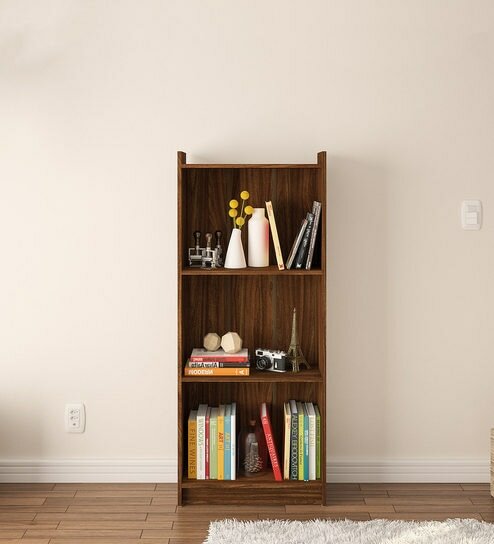 All research is done, you just got to look below and select the perfect one, as per your choice and need, these 10 bookshelves are different in their purpose and designs. Depending on your choice and Requirement you can pick up the perfect one. 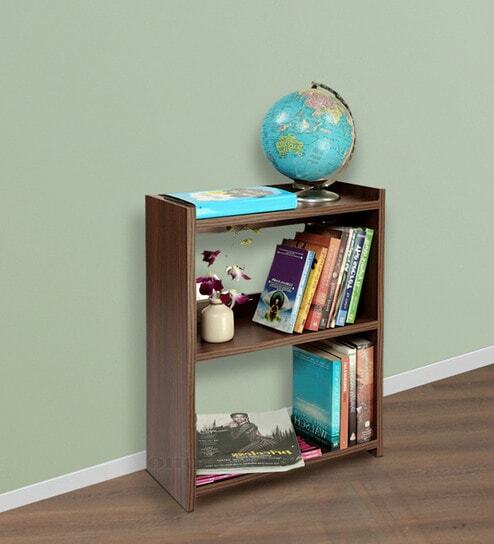 Though we live in a digital age, but no technology can compare the feeling of having a good book in the hands, And the look we get looking at our favourite collection volumes, the classic home libraries that turn the head around, The simple room can turn into an elegant or a very creative area having a creative focal point, that will make everyone come and have a look at your Collection. 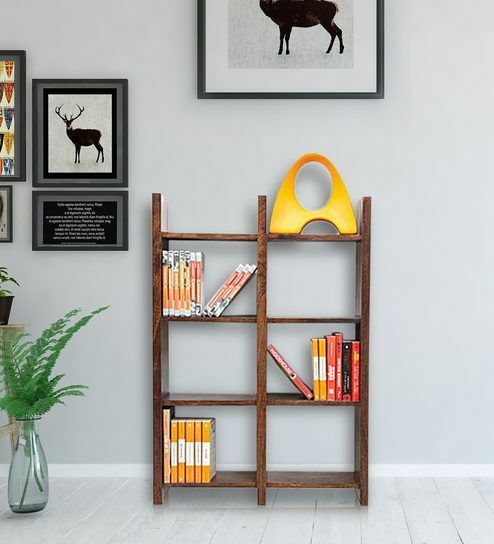 create home library shelving using the above 10 most affordable bookshelves that put your favourite books on display for an area that’s well-designed and well-read.